Bharat machinery works is a renowned Track Suits Knitting Machine Manufacturers & Suppliers in India. Our company is one of the leading Manufacturers & Suppliers of Track Suit Knitting Machines since many years. 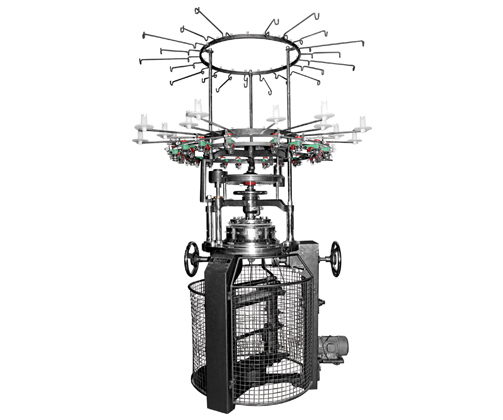 Interlock Circular knitting machine is used for making finer quality fabric of Track Suits. We offer a wide range of track suit knitting machine that can produce track suits varying in size and colors as per the requirements, at economical prices. We provide low range, faster delivery and best quality machine products. We specializes in providing knitting machines capable of producing track suits of different patterns, designs, size or color using various fabrics at affordable price. 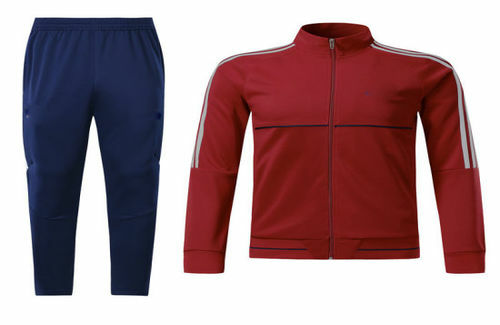 Our track suits can be worn by sports persons as they are very comfortable.